Choosing Pure Maintenance for your mold remediation project is one of the best choices you may ever make. The patented dry fog mold remediation system is more affordable and more effective than any other mold remediation system in Melbourne, FL. 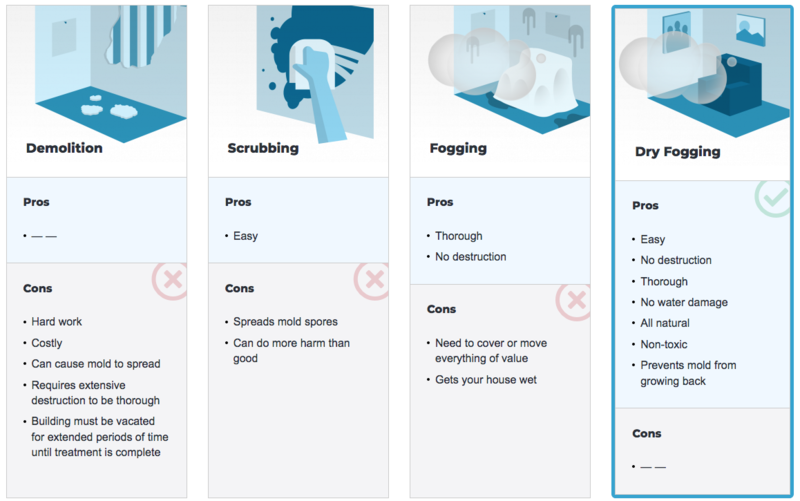 This professional mold removal technique doesn’t just pass air quality tests, it actually makes your home healthier. Mold remediation is an important part of having a healthy home. Professional Mold Services for Melbourne, Brevard County and Vero Beach include: Mold Removal, Mold Remediation, Mold Testing, and Mold Cleanup and Removal. Pure Maintenance presents a huge break through in the way we eliminate those dangerous mold spores. Our microbiologist formulated a small enough micron that penetrates anywhere mold can grow (inside walls, furniture, attics, HVAC systems, etc)! This patented micron is smaller than a mold spore, giving it the opportunity to bust up the mold, killing it 100%, on contact. Our chemicals are EPA approved and FDA approved for food, pets and human contact. If you try and remove your mold issue with bleach or other chemicals, you will just end up spreading the spores throughout your home. How does this happen, you ask? 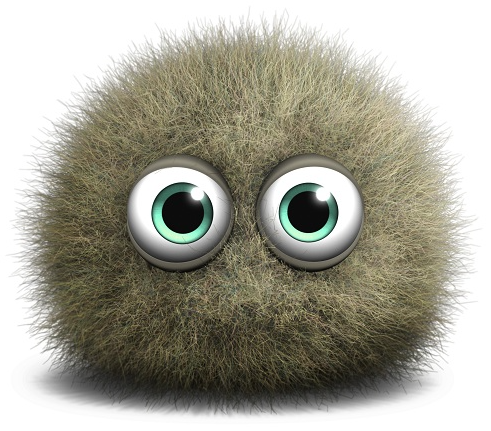 When mold spores are aggravated, they fly through the air ducts, spreading from room to room. In some cases, bleach will encourage toxic mold to grow where it was not present before. Bleach will only remove the green or black stain from mold. The surface will appear clean but internal roots will continue to grow. Mold grows from water damage and leaks. 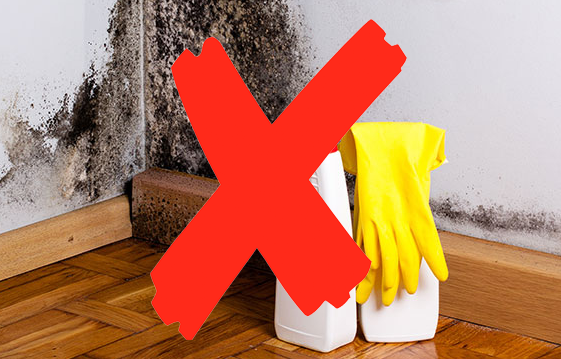 We will come in and treat the source of the mold problem without even touching it. Our process is the safest, most effective for the removal of mold.